With over 20 unique and equally spectacular wineries, there are plenty of amazing wine festivals in North Georgia to attend this year. Grab your favorite glass, your closest friends, and hit the road! Georgia’s Wine Highway is calling your name. Here are the five festivals that you are not going to want to miss! 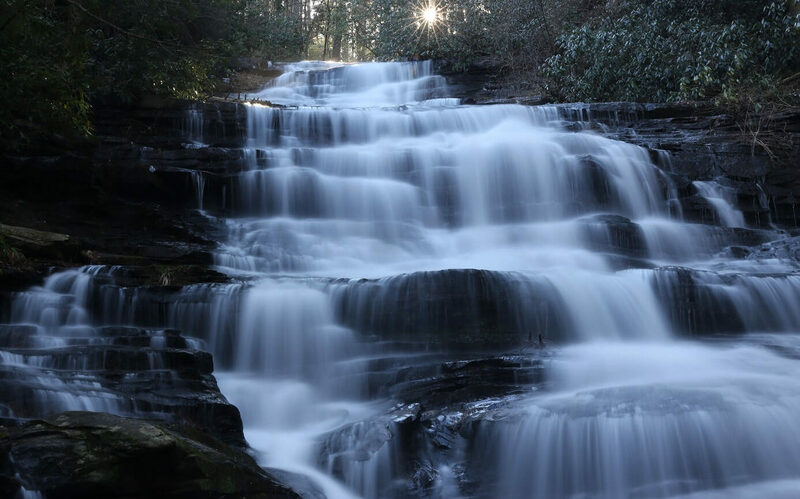 While you’re in the area, make sure you don’t miss out on all of the amazing things to do in the Georgia Mountains. Download our complimentary Vacation Guide for a local’s opinion on all of the area’s best restaurants, hiking spots, and local attractions. The natural beauty and unrivaled taste of the Georgia Wine Trail awaits! Kaya Vineyards and the Dahlonega Car Club have teamed up to create one of the most exciting festivals in the Georgia Mountains. This September, enjoy the harvest season with a glass of wine, amazing food, and some breathtaking cars at the Spirit of Harvest Poker Run and Car Show. Hardman Farm welcomes guests from all over the country for a “celebration of the senses.” Celebrity chefs serve up culinary masterpieces and participating wineries provide samples. Additionally, the area’s best artists present their works to festival goers. With free admission, there is absolutely no reason to miss out on Spirit of Appalachia Food, Wine, and Art Festival! Enjoy a day in Toccoa admiring the work of artisan’s from the Currahee Artists Guild. The Toast of Toccoa also hosts wine tastings from some of North Georgia’s best wineries, including Currahee Vineyards and Tiger Mountain Vineyards. 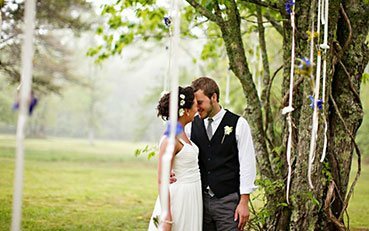 Don’t miss out on one of Georgia Wine Country’s biggest festivals. Hurry up and grab the few remaining tickets to this year’s Vineyard Fest. Hosted by Chateau Elan Winery, this exclusive festival is for wine lovers only! Enjoy a seminar with the winemaker, Simone Bergese, and explore the lovely grounds of Chateau Elan. Then, enjoy sampling some of the most impressive wine in North Georgia! Experience the beauty of the Georgia Mountains at this year’s Crush Fest. Hosted by Yonah Mountain Vineyards, Crush Fest is the perfect chance to catch some summer fun while enjoying some truly delicious food and wine. Be sure to attend the festival’s signature event: A traditional grape stomp accompanied by music from a live accordion and guitar. Taste the wine, listen to live music, or shop at the artisan market. Crush Fest has something fun for all ages! Finding the perfect wine festival to attend in North Georgia can be overwhelming. 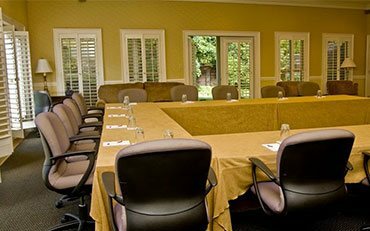 Take the stress out of finding the perfect place to stay when you book from one of the luxurious rooms at Glen-Ella Springs Inn! 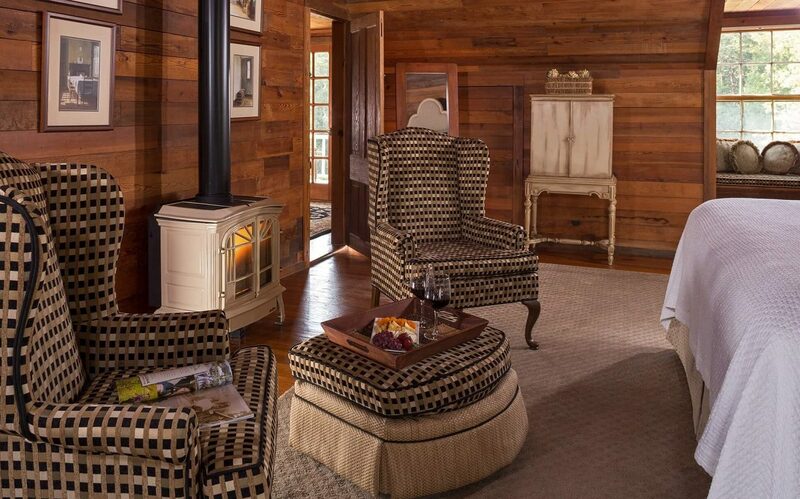 For an accommodation that matches the splendor of the Georgia Wine Trail, take a look at our rustic, yet luxurious penthouse suites. Each suite is beautifully and individually decorated and features amazing views of the property. 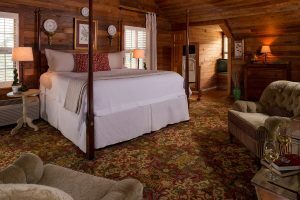 Experience the warmth and comfort of Glen-Ella Springs Inn during your next foray into the mountains. Pick your new favorite wine festival and book your stay today!